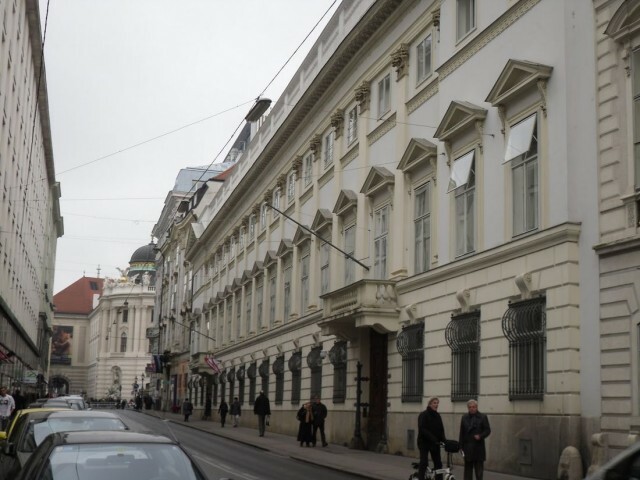 Herrengasse Street (Herrengasse) is in the Internal small town of Vienna. The title is translated literally as «the lane of the nobility». 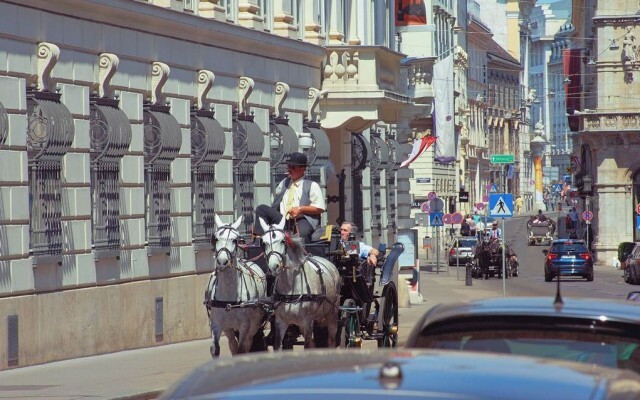 And though in old Vienna actually there are no streets as such (one lanes), it is difficult to Herrengasse to call the lane. During ancient Roman times here passed so called лимес (empire border), but the 1st written mention of Herrengasse is dated 1216. In view of proximity to Hofburgu, the residence Austrian Gabsburgov, here have started to erect houses people of authoritative estate. 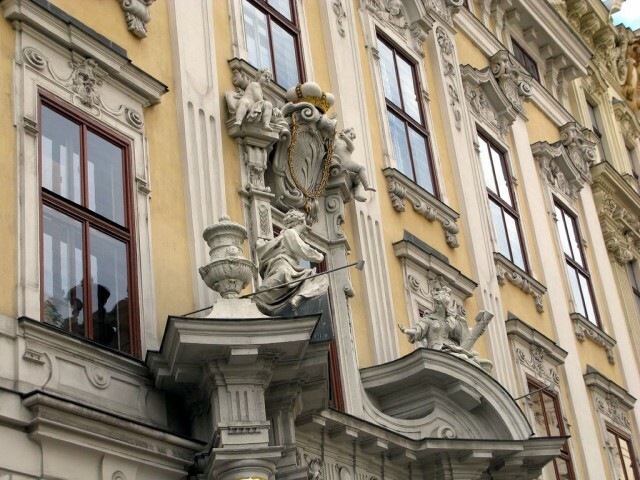 And in 1513 have built the House of the earth government of the Bottom Austria. In the Middle Ages the part of Herrengasse Street was called as Hokhshtrasse and only in 1547 has received the today’s title. 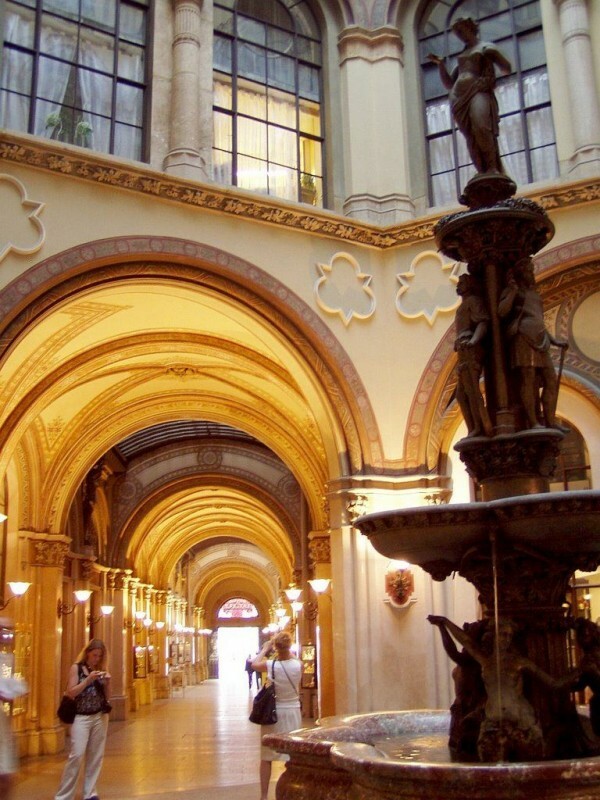 If to walk according to Herrengasse, actually every 2nd house has historical value. 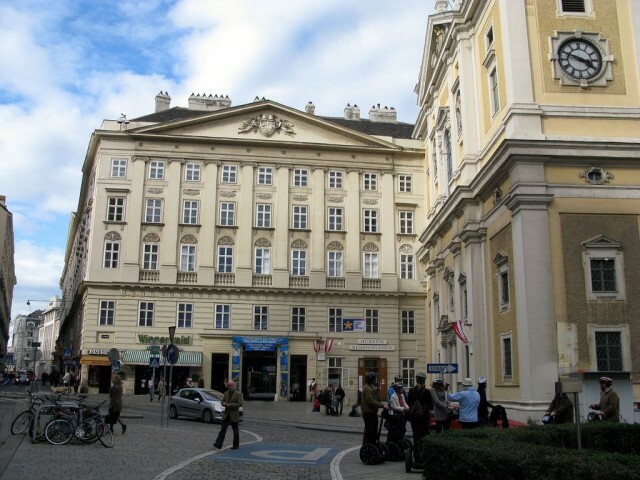 To Herrengasse’s address 1-3 there is Herbershtayn’s palace – a profitable apartment house. 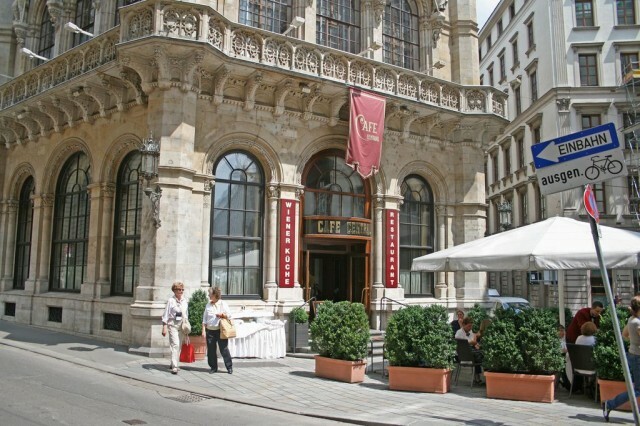 Earlier on this place there was Ditrikhshtayn’s palace with known cafe "Grinshtaydl" where the cultural elite of Vienna gathered. 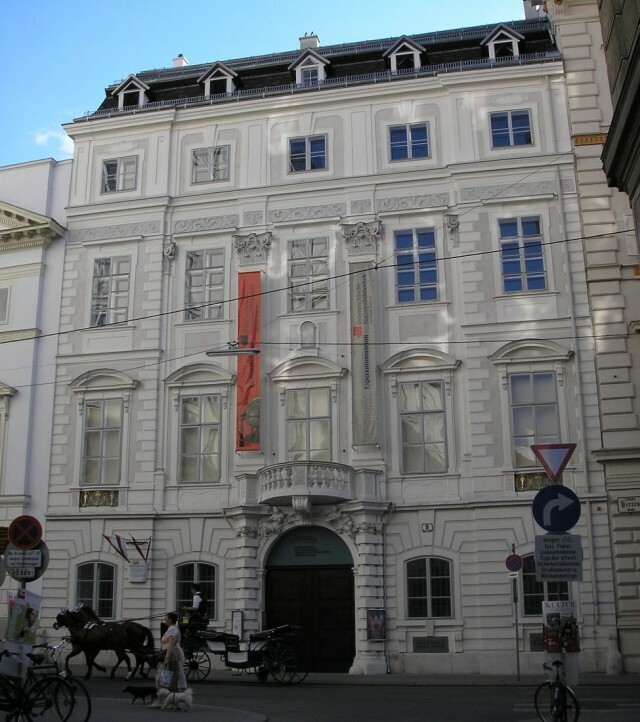 According to Herrengasse 5 there is a palace Brassikan-Vilchek where in due time lived Franz Grilpartser and Joseph von Eykhendorf, known Austrian writers. Specifically behind it there is a Modena palace. 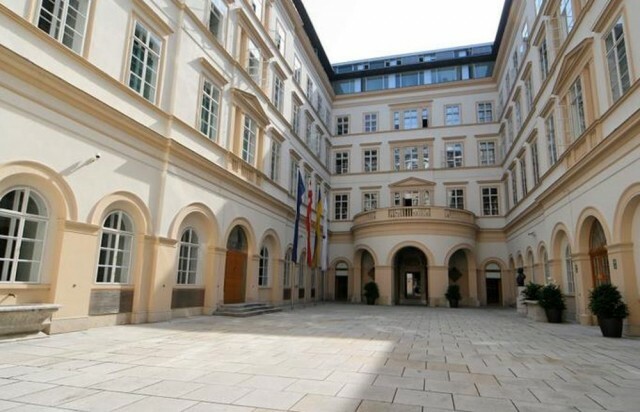 Here now there is a Federal Ministry of Internal Affairs of Austria (Herrengasse 7). At number 9 it is considered Mollard-Klari’s palace where governor Joseph II adored to carry out the «round tables». 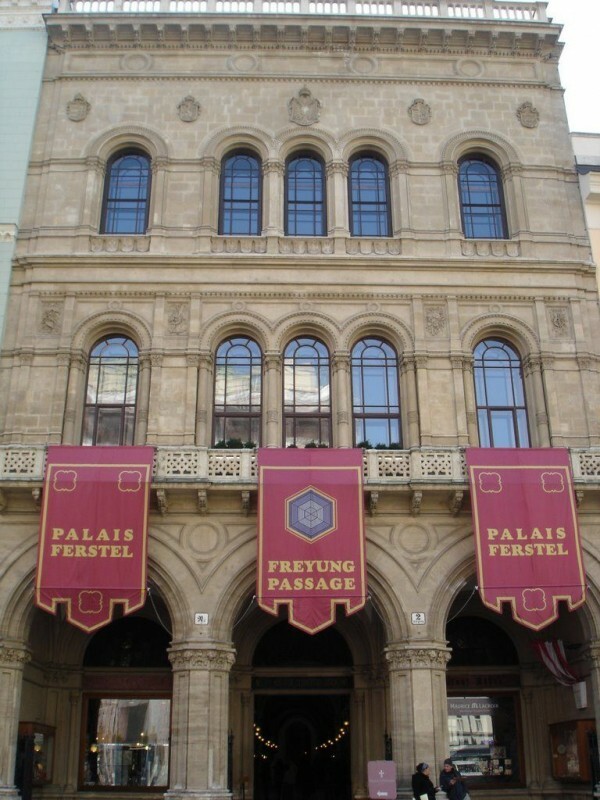 To Herrengasse’s address 11 there is an aforementioned House of the earth government, and through some houses Ferstel’s palace on which ground floor the Tsentral cafe with transition to a fountain of «The Danube mermaids» (Donauniksenbrunnen) has settled down. During emigration (1907-1914) поигрывать in chess Lev Trotsky here adored. Practically each building on this street breathes history. 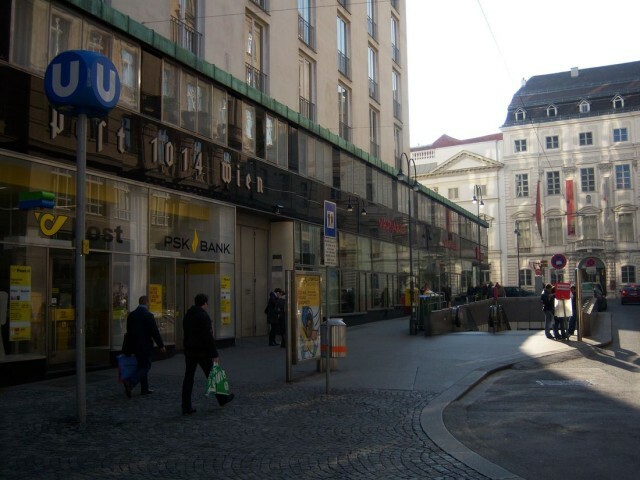 It is necessary to mention also that on Herrengasse the 1st Vienna high-rise building has been built. Its construction has caused in due time a lot of debate. It has 16 floors and 224 flats. On a ground floor shops, the enterprises of a services sector and offices have been placed. The rent was enough the highest, and live here very comfortable people could only.